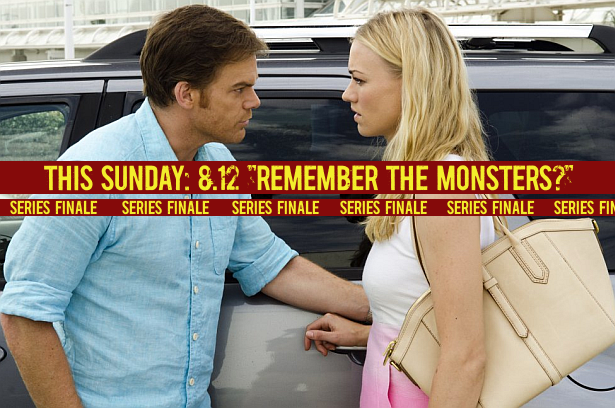 Tomorrow night's the night, for the final episode of season 8 and the series, which will be called, "Remember the Monsters?". 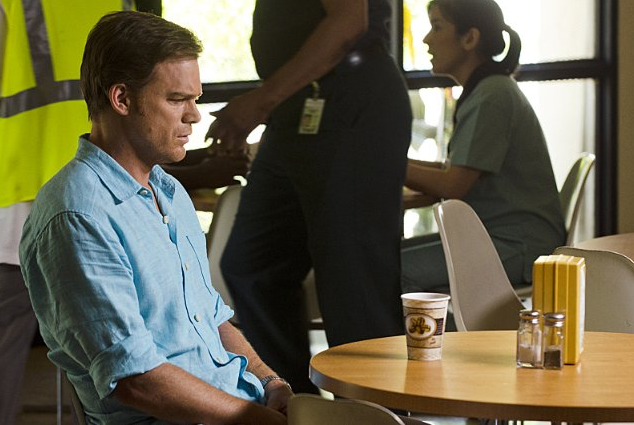 Skip the jump to find everything about the series finale. 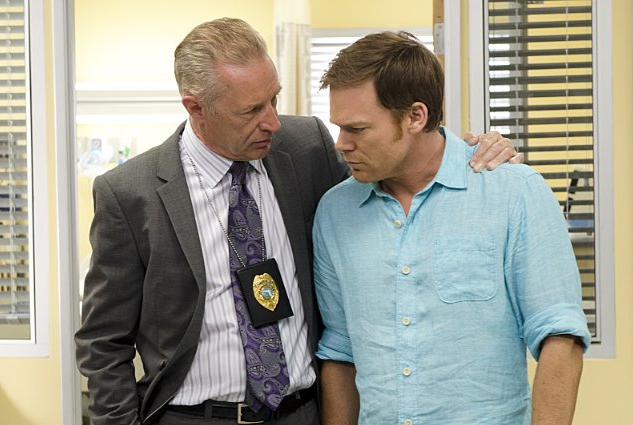 The promo, sneak peeks, promotional photos and more! "Storm is Coming". 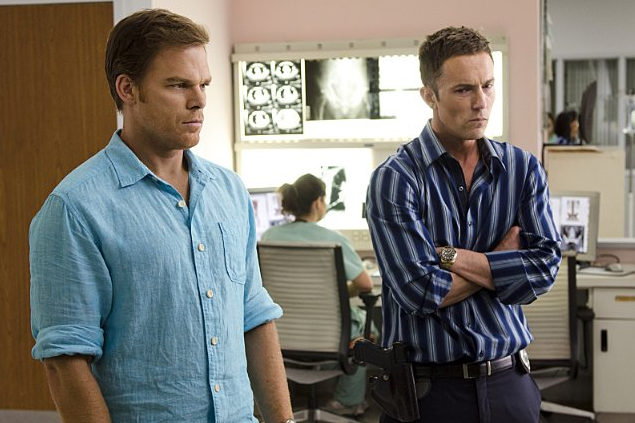 Elway confronts Dexter at the hospital. "What I Deserve". 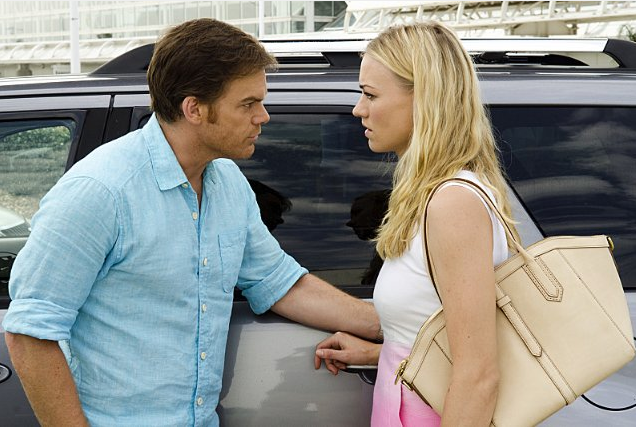 Quinn rides with Debra in an ambulance to the hospital.